Day 24 of my 40th year: Breakfast. Done. 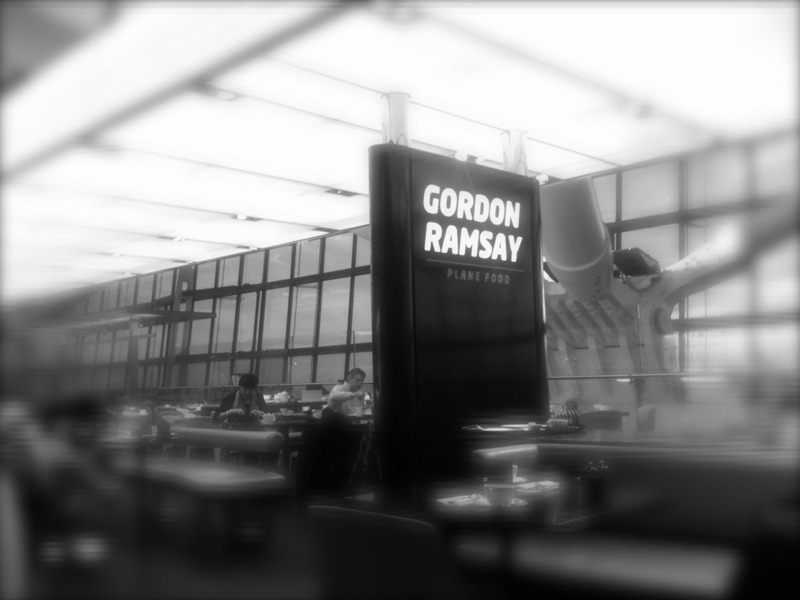 In the words of the immortal chef Ramsay himself “Get the f— out of my kitchen!” – well I did once I’d finished off a full English at Heathrow T5 this morning. Great place actually and did you know he does packed lunches too!